Bolesław IV the Curly becomes High Duke of Poland, as the next in a long line of rotating Piast relatives who all want to be in charge, but hate it when anyone else is. We also talk Crusades (again). Władysław II becomes High Duke (Grand Duke) of Poland, but not for long. 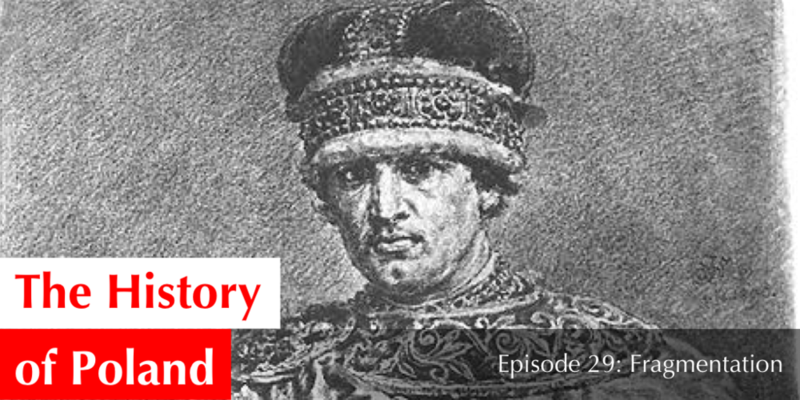 As we discuss, Bolesław may have been wise to pay more attention to his Ancient Roman history classes. Bolesław III Wrymouth has been with us for a long time. But, all things must come to an end. 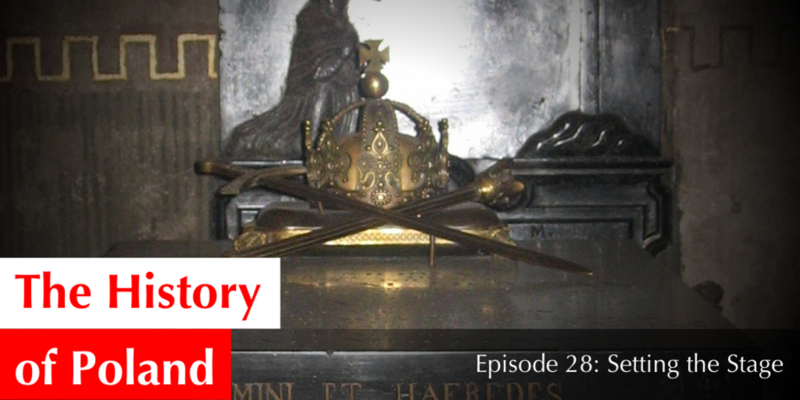 We wrap up his life with a special episode talking about his last will and testament, the Congress of Merseburg, and some info on the Hungarian succession. Yes, yes, Pomerania dominates the headlines. * This time though, we’ll be approaching Pomerania through the eyes of a man named Otto. Specifically, one Otto of Bamberg. *Headlines of 1100s, that is.